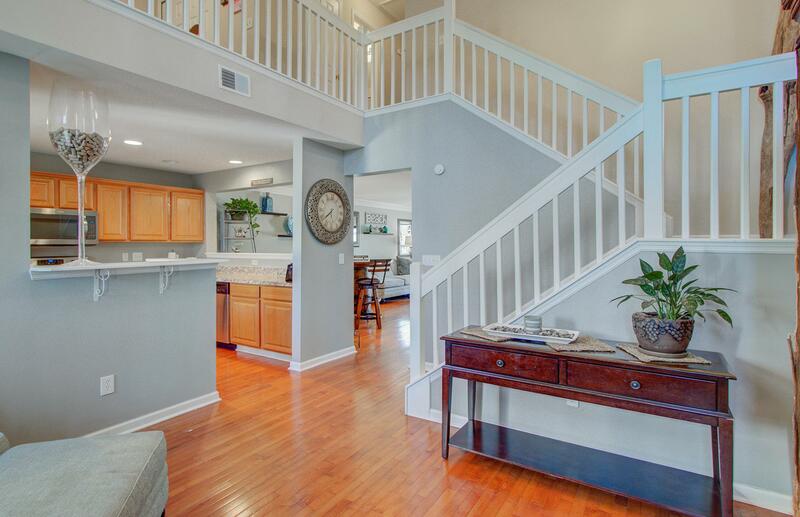 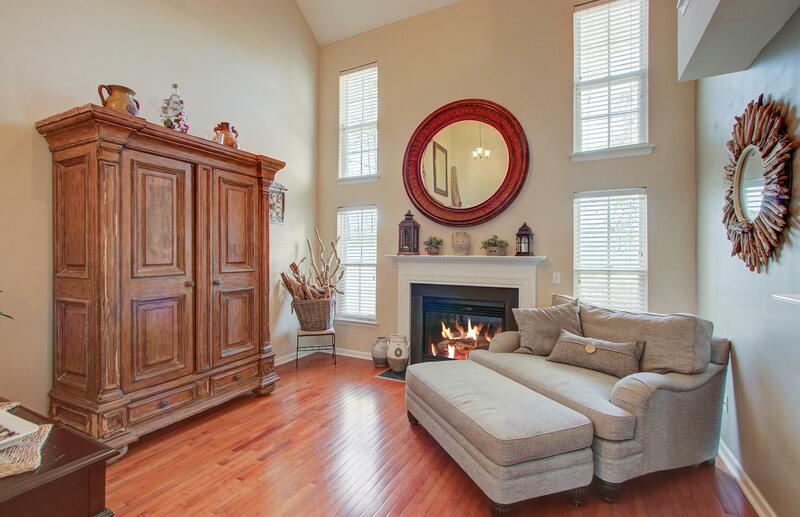 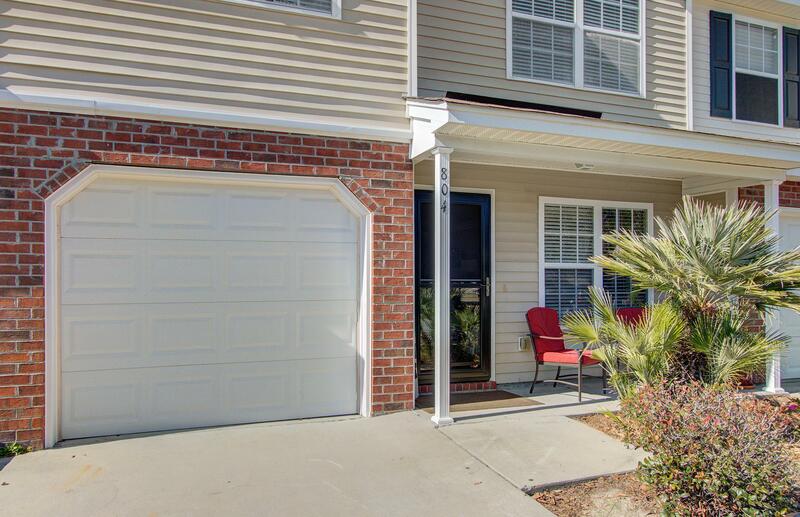 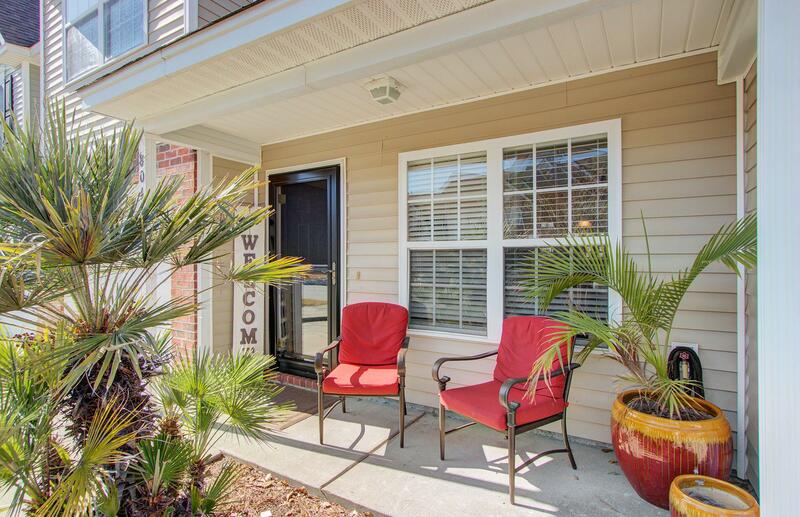 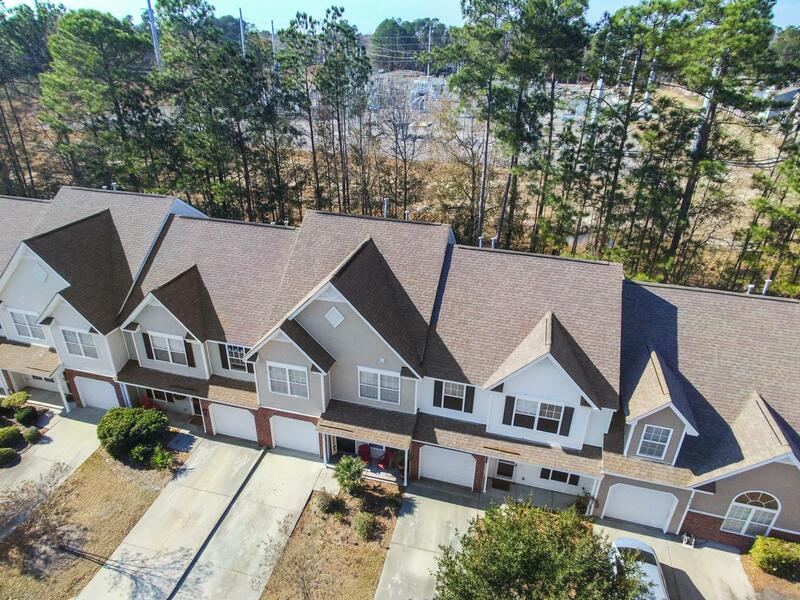 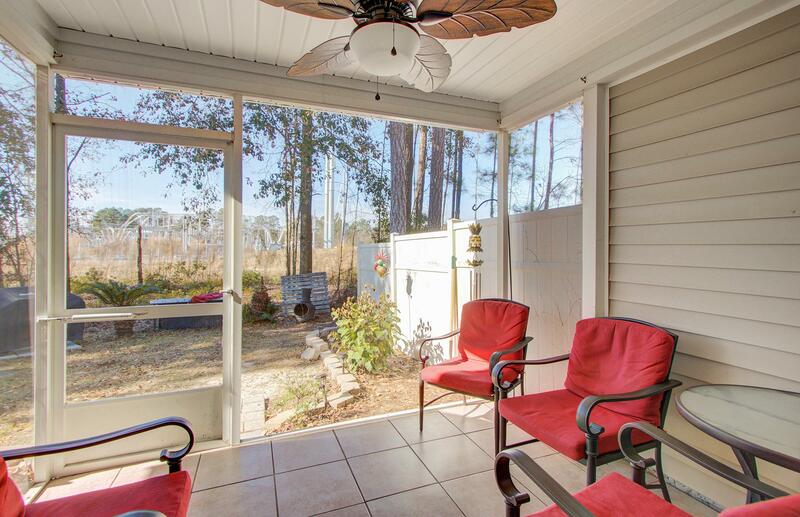 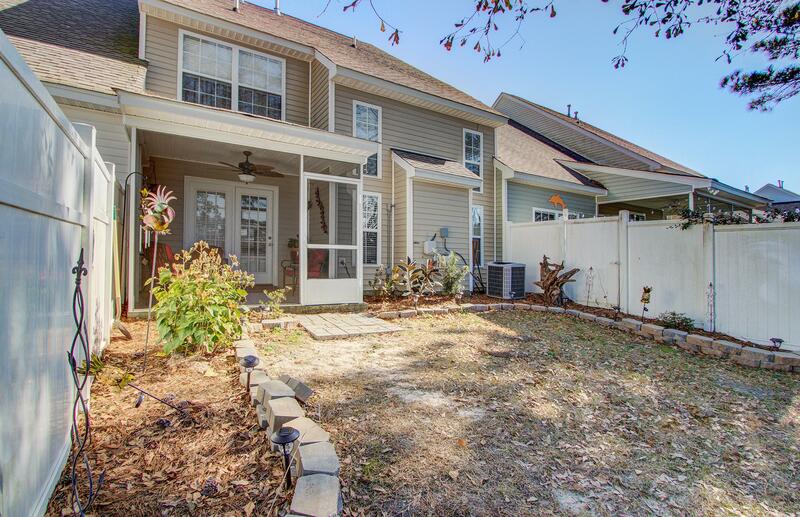 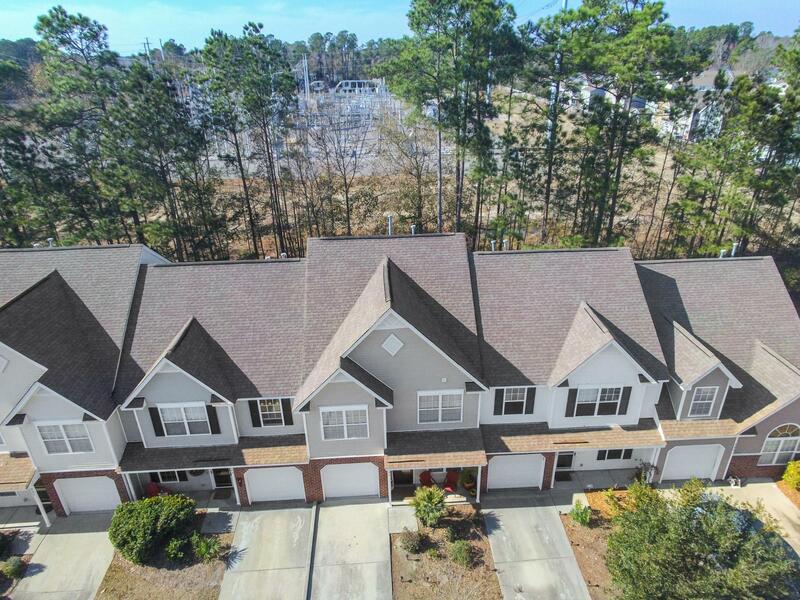 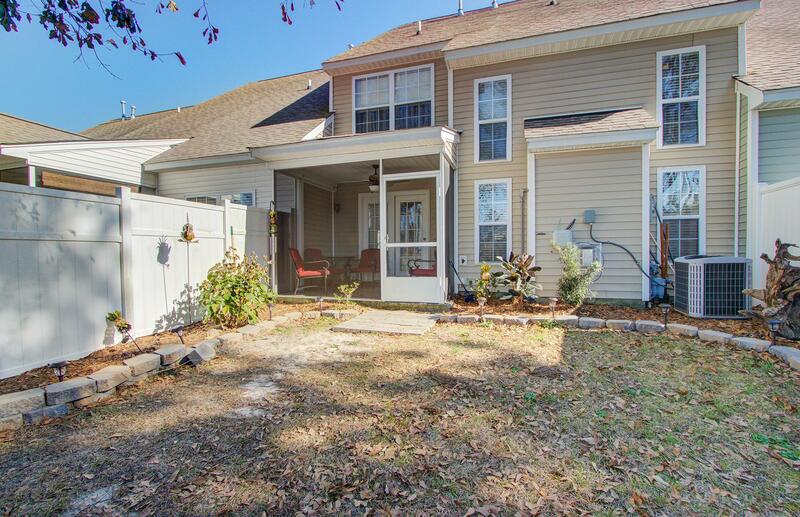 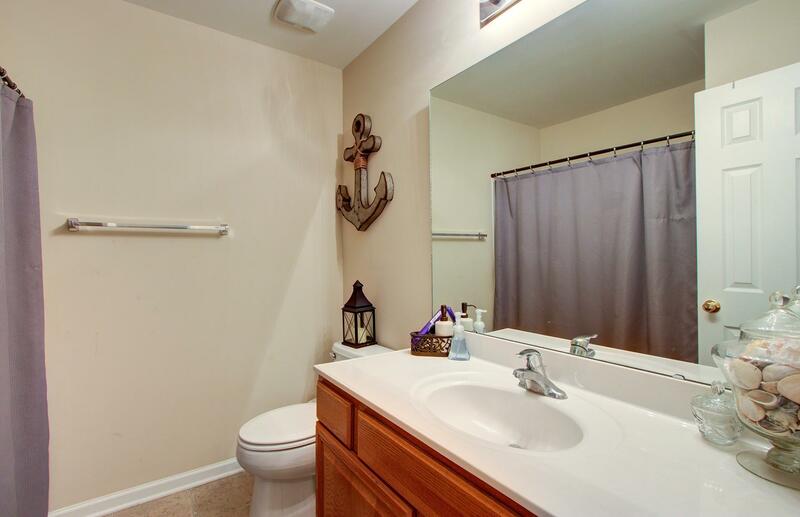 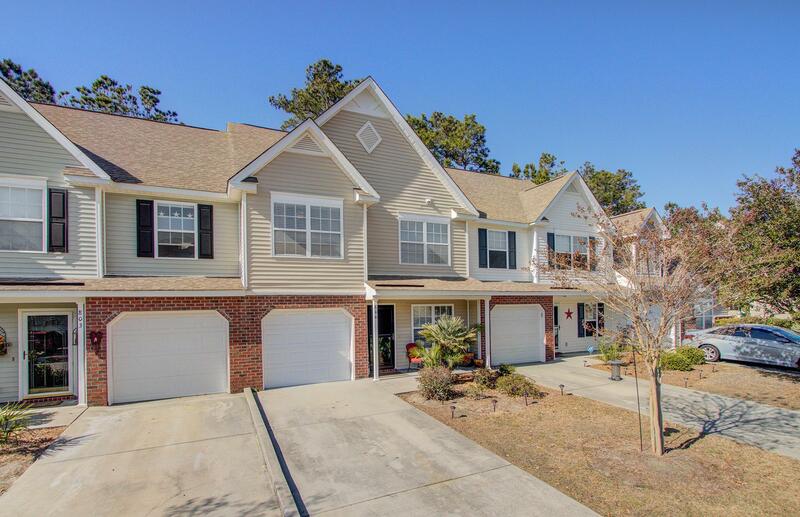 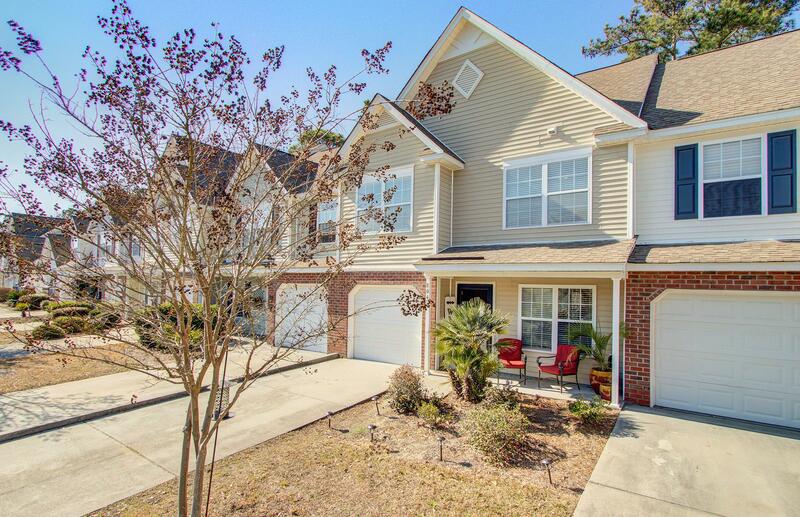 Remarks: Beautiful Town Home In Summer Wood Subdivision Of Summerville. 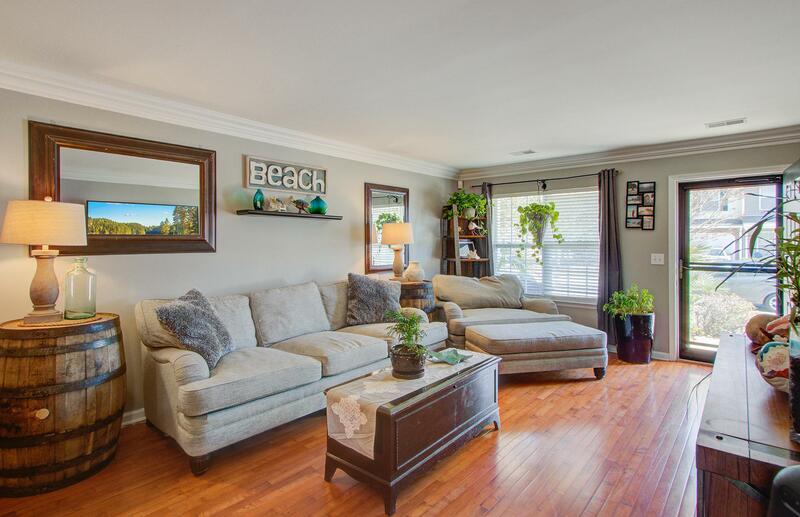 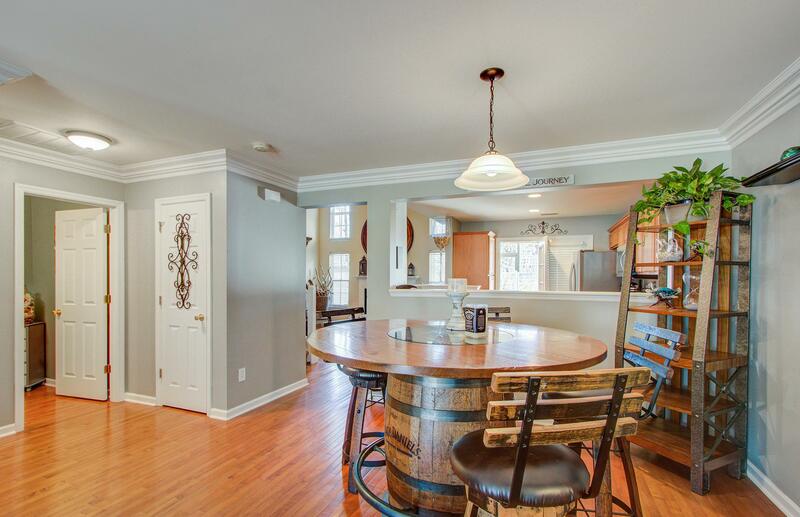 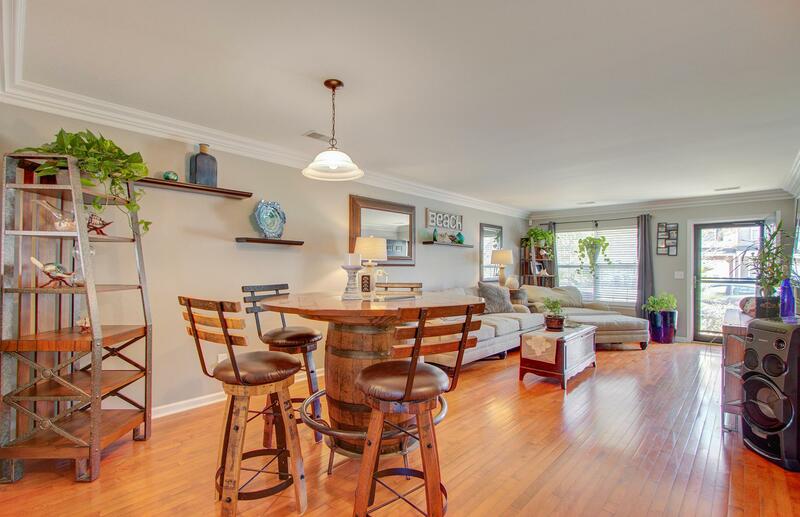 The First Floor Features A Spacious Dining And Living Room With Hardwood Flooring Throughout. 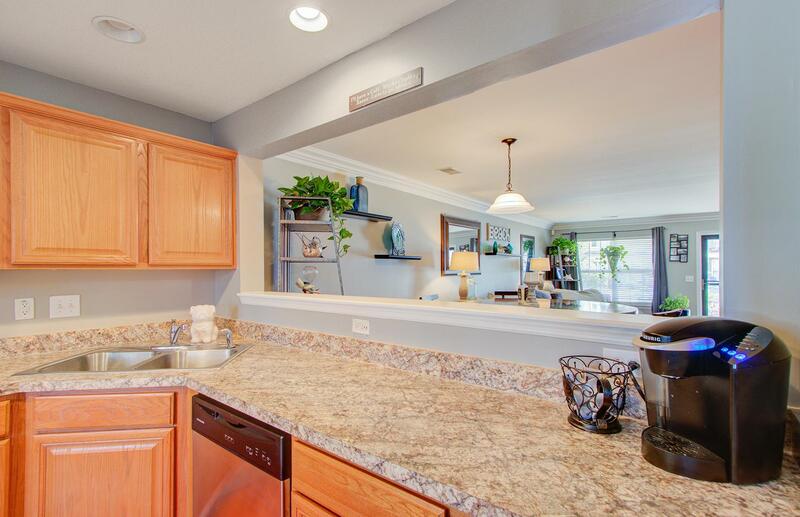 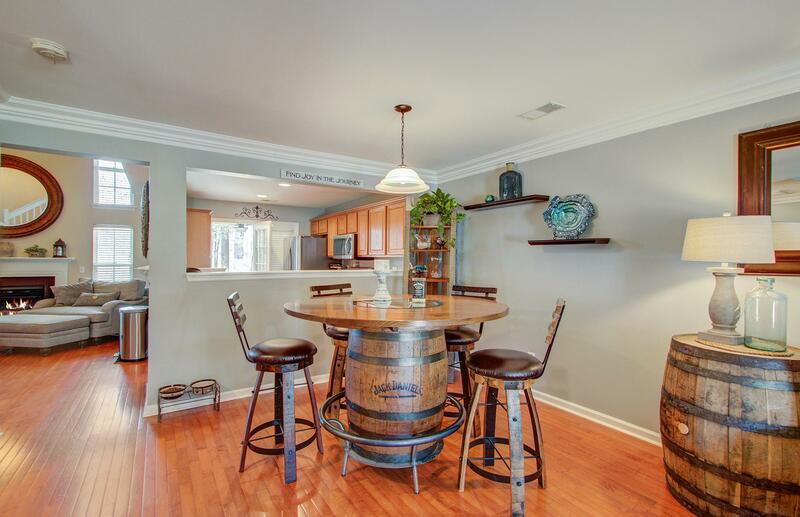 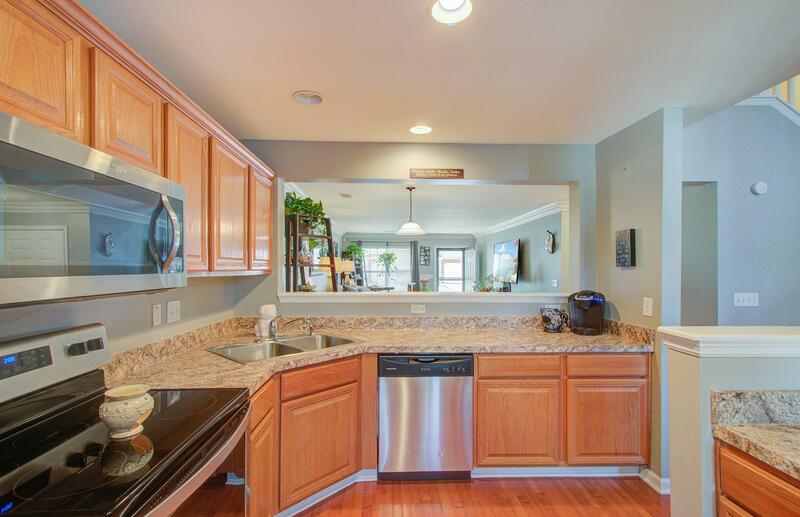 Kitchen Flows To The Living Areas And Has Stainless Steel Appliances, A Ton Of Counter & Cabinet Space. 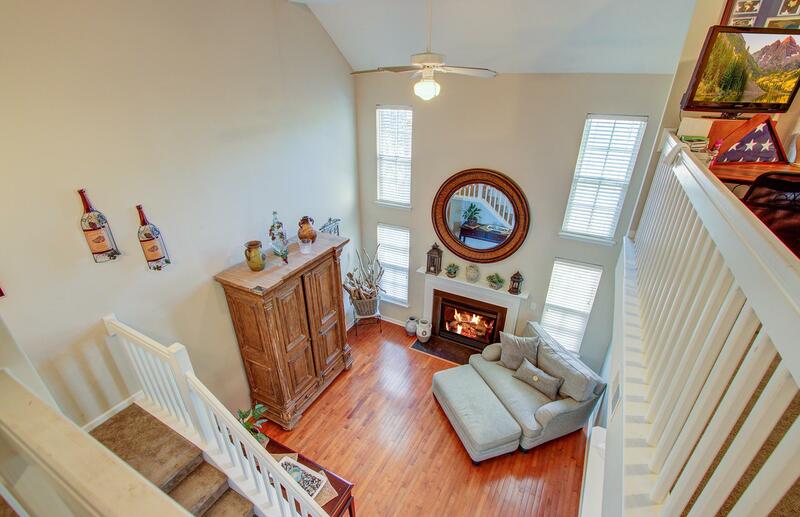 You Will Find The Formal Living Area To Have Soaring Ceilings And A A Loft Area Overlooking The Living Room. 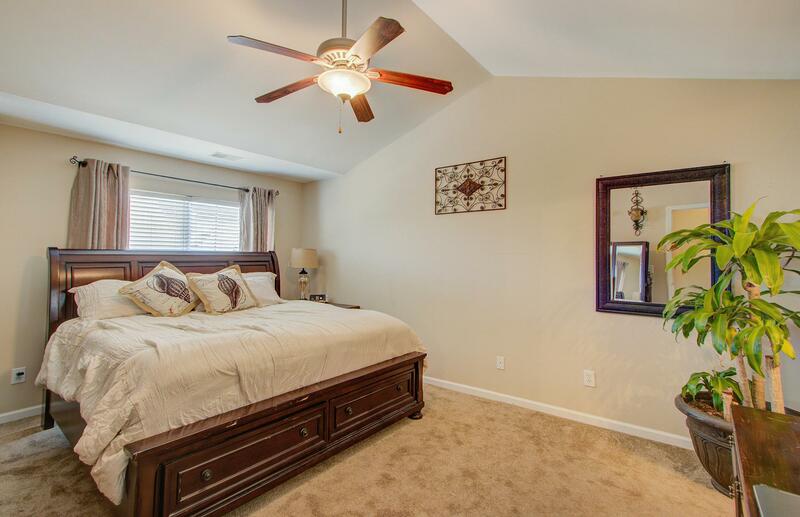 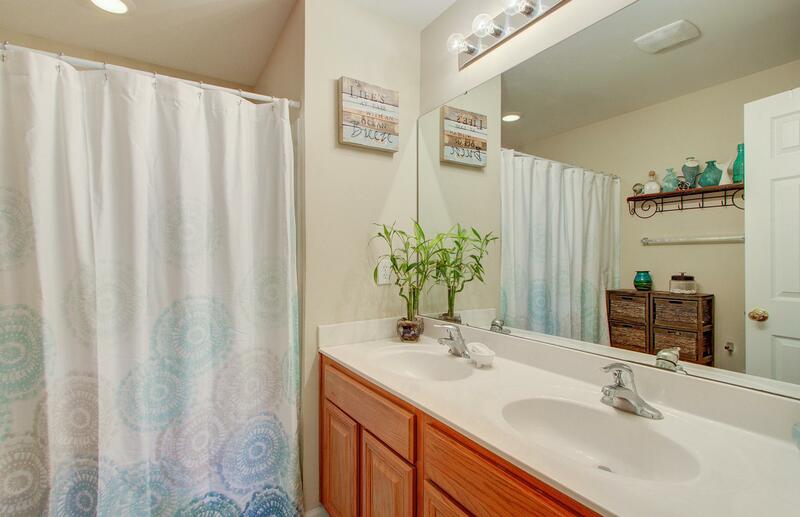 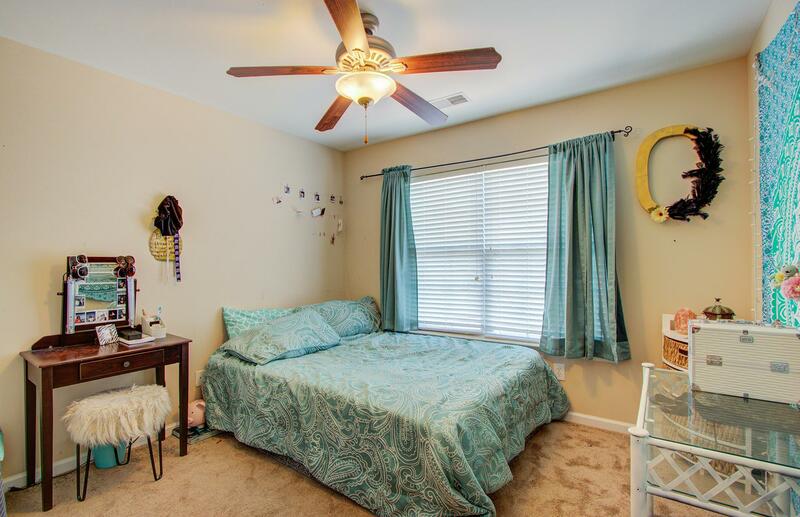 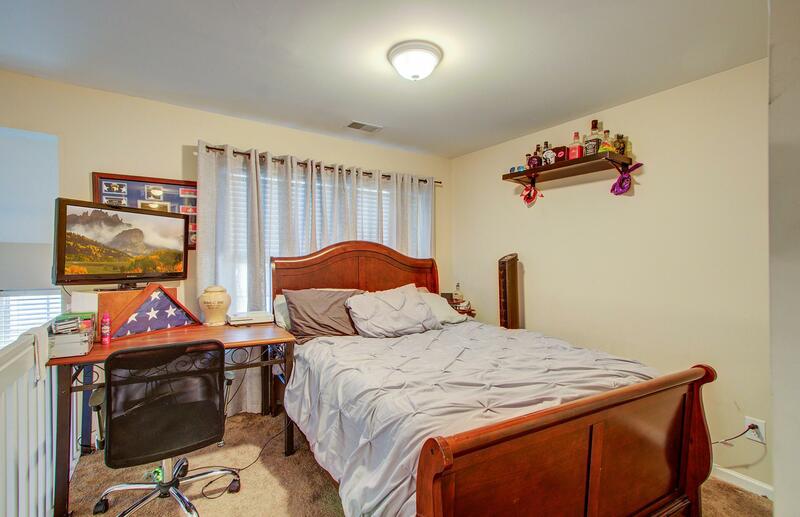 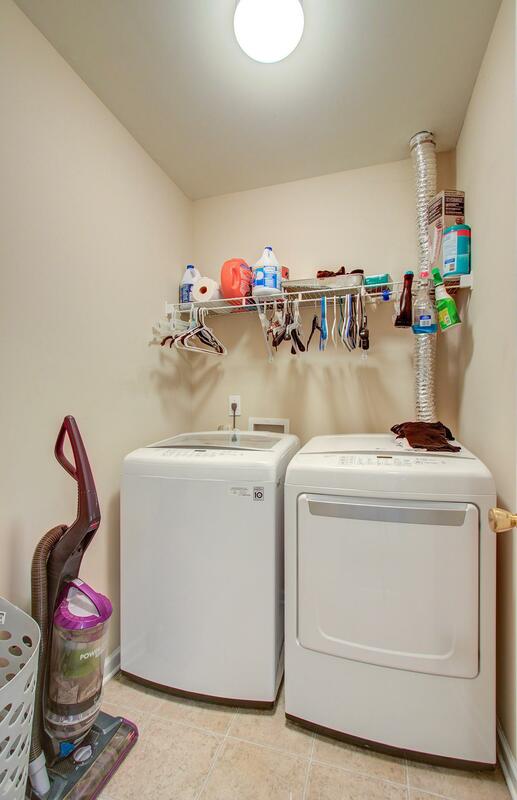 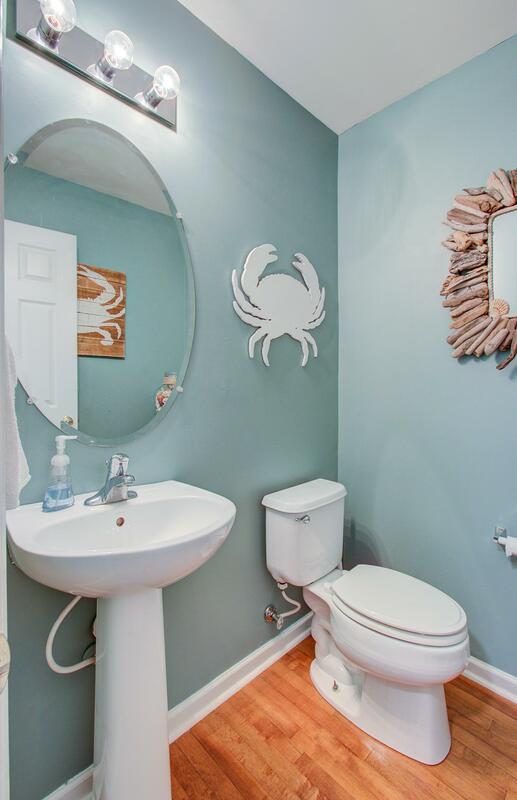 Upstairs Are The Two Bedrooms Each With Their Own Full Bathroom. 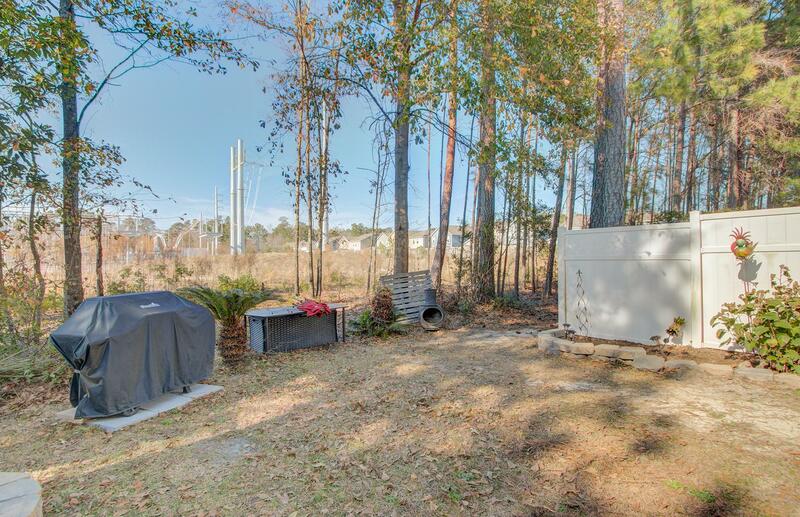 E Xit The Back Of The Home To Find Your Own Back Yard With A Screened Porch & A Privacy Fence The Attached Garage Supplies Extra Storage Do Not Miss The Most Convenient Location And The Best Schools!